This manager apparently operated as a do-as-I-say, not a do-as-I-do leader. Employees study their leaders constantly and leaders’ actions overpower their words. You want employees to come to work on time; show up early yourself. You want quality work; show a passion for quality. You want people to work safely; demonstrate safe practices with your behavior. 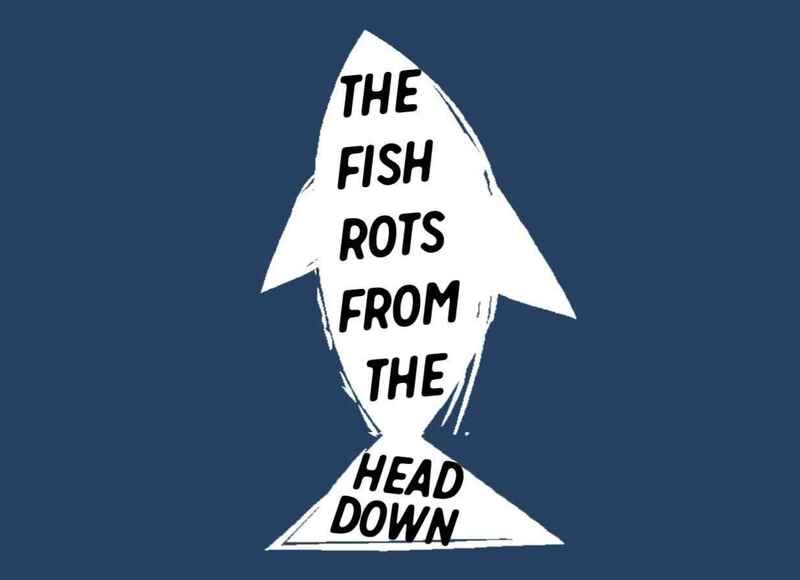 Teams, like fish, rot from the head down. “I anticipate a ‘but’ coming,” I responded. I continued to explain that no matter how good you are at coaching, you will not likely convert a narcissistic-neurotic-whining-argumentative employee into considerate-cooperative-respectful team player. When dealing with extremely disruptive people, my experience suggests that you have two choices. One, put up with them the way they are; or two, remove them. The “silk purse, sow’s ear” proverb—meaning that you are not likely to convert unrefined, dirty and base behavior into refined and desirable—apparently emerged in the mid-1500’s. Some still don’t get it. “In meetings, I ask for suggestions before I present my view,” a manager said to me. Team members tell me that free-flowing discussions do not depend on who goes first. 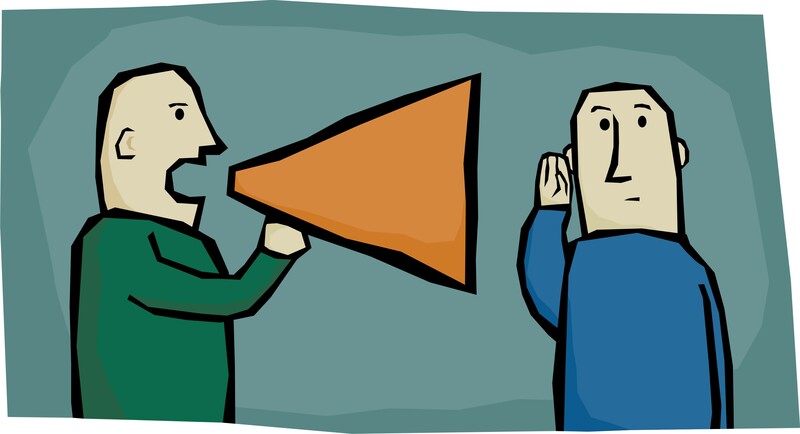 Rather, the critical factor is how leaders react to opposing views. One member reported, “Our leader always begins by asking our opinions. However, he quickly attacks ideas that he disagrees with.” The member continued to explain that participants tried to guess their leader’s view. Those who agreed with what they believed to be the leader’s position spoke up. Those who opposed remained quiet. Leaders who create a climate conducive to openness are respectful of all suggestions. They value opposing views. Differences are never personal. Honesty and freedom prevail. There is no guessing what others think. Passionate discussions are the norm. The result is improved decisions and greater commitment. Who talks first is not an issue. 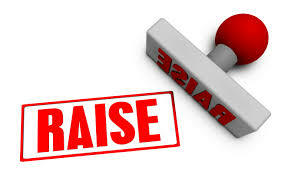 Most organizations give annual or semi-annual pay increases to employees. 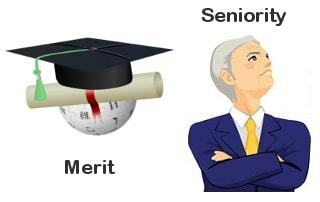 Typically, each department receives a merit pool, say three percent of the department’s payroll. Research clearly shows that top performers produce far more than average producers. Still, many managers justify keeping merit recommendations fairly equal among employees. While these arguments may support the everyone-gets-a-trophy approach, I do not believe higher pay to known producers drives a dark wedge through teamwork. Successful professional sports teams require both commitment and teamwork from all, yet they pay stars a lot more. I believe top performers will produce, even if they get only modest pay increases. I also understand that low producers may get upset if they receive little or no increase. Then why give big raises to the best? Because it is the right thing to do. “What about Angela?” asked another manager. When evaluating persons for promotion, discussions often center around a mishmash of issues such as: length of service, college degrees, licenses, certifications and even popularity among co-workers. The major criteria for promotion, I believe, should evolve from the answers to two questions. What skills does the position require? Which candidate best demonstrates these skills? We have all known highly-certified and advance-degreed individuals who still did not possess the skills for performance excellence. And there are countless examples of individuals with few, or no degrees, who are extremely talented and skilled. Remember, Bill Gates, Steve Jobs, Michael Dell and Mark Zuckerberg are college drop outs. I understand there may be social and media pressure to promote on factors other than merit. I also understand that the most successful organizations, just like sports teams, strive to put their best players on the field. 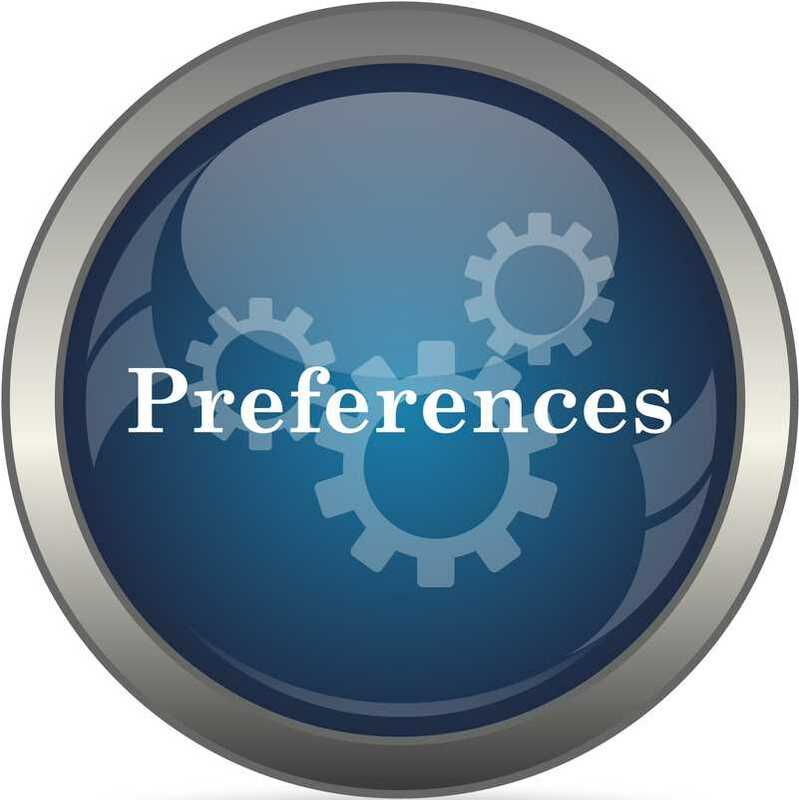 Do Your Staff Members Know Your Preferences? News flash: managers have unique peculiarities about how they prefer to interact with staff. This manager obviously preferred email and text to the phone. Most employees eventually learn to read their managers, but why should they have to play detective to ferret out their leader’s idiosyncrasies? Are you comfortable with staff drop-ins or would you prefer appointments? When staff reports, do you want a lot of details or would you prefer just the headlines? When an unexpected challenge erupts, do you want staff to simply report or offer options for dealing with the issue? Do you like to wander around the premises or do you homestead your work place? Do you like data to back up suggestions or will opinions suffice? Most staff can respond to a wide variety of leader behaviors, but they can do so more effectively when the leader clearly lays them out. 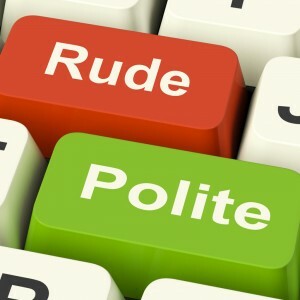 Do You Value Politeness More than Truth? 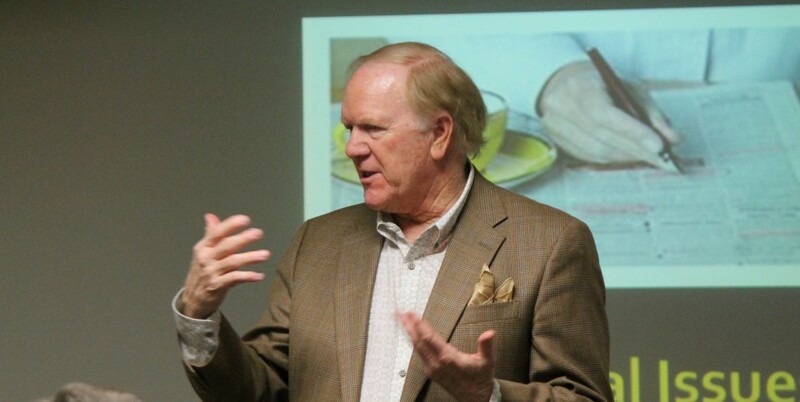 Dr. Harvey, in his Abilene Paradox Concept, explains that team members frequently avoid expressing their true thoughts during meetings. Peers are reluctant to shoot-down another’s blue ribbon idea. Some say it shows disrespect. Others believe they are the only ones who were unimpressed. Some just don’t like conflict. In effective teams, members raucously challenge each other. Questions, what if’s and alternate options spontaneously erupt. Communication transparency clarifies ideas, spots weaknesses and builds commitment to the ultimate decision.